MOSCOW, December 27. /TASS/. Veteran Soviet and Russian journalist Alexei Bukalov, who for many years led the TASS bureau in Italy, has died in Rome. He was 78. Bukalov was a heavyweight in the world of journalism and a real legend in his lifetime. He largely takes the credit for opening the rather secluded world of the Vatican to the Russian mass media. He was the first Russian journalist to have accompanied Popes on their foreign tours and remained a member of the Vatican’s press pool for more than 20 years. He authored thousands of reports and stories on the Vatican’s and Italy’s policies and diplomacy and a book in which he shared recollections of the meetings he had with three Popes – John Paul II, Benedict XVI and Francis. Bukalov was a recognized expert on the Vatican and on Italy, a country where he spent nearly 30 years of his life. It was through his eyes that many generations of Russians discovered Italy in his essays and films about the Apennines. Alexei Bukalov was born in Leningrad on August 22, 1940 but lived most of his life in Moscow. He began his professional career as a diplomat. In the late 1980s he entered journalism. In 1991, Bukalov was appointed as chief of the TASS bureau in Italy. His colleagues will remember him above all for his devotion to his profession he loved so much and tremendous respect for his vast and grateful audience. He will be forever missed and never forgotten. Hey Buddy!, I found this information for you: "TASS’s veteran foreign correspondent Alexei Bukalov dies in Rome". 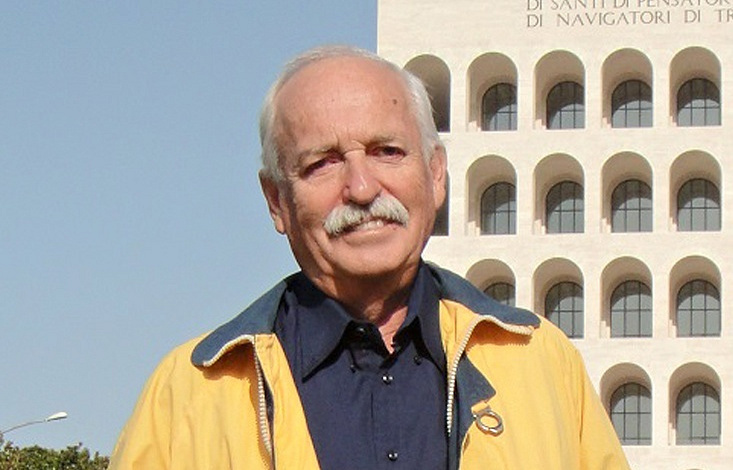 Here is the website link: https://russophile.org/tasss-veteran-foreign-correspondent-alexei-bukalov-dies-in-rome/. Thank you.